Alpha Fitness Club is a fully equipped Fitness, Health, and Wellness Center. ​staff are dedicated to assisting you in achieving all your personal fitness goals. Your Journey To Health, Fitness & Wellness Begins Here! Track & Field, ​Cross-Country, and Road Race events. 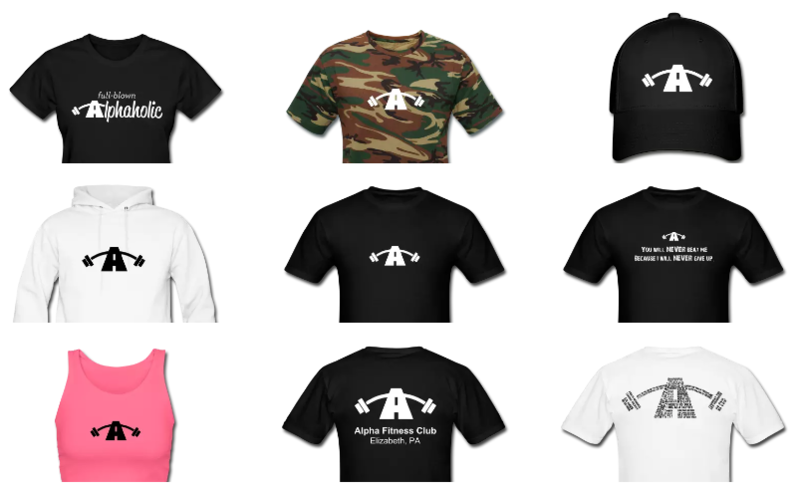 Take a Look Inside Alpha Fitness!